Today, TIMEX has launched the IQ+ Move, an analog watch for men with support for activity tracking. This is the successor of Metropolitan+ that was launched in India last year. It uses Bluetooth technology to connect with Android and iOS phones through Timex Connected app and can track all day activity such as steps, distance, calories, and sleep. You can check your progress to goal in the app or with a quick glance at the sub-dial on the watch face. The Sleep Metrics measure periods of deep and light sleep, as well as time awake, sleep efficiency percentage and an average length of sleep. It comes with a traditional watch battery so it doesn’t require charging. It lets you view stats such as goal on the watch dial. The watch doesn’t have a heart rate sensor but it is water resistant up to 50-metres and comes with signature INDIGLO night-light. We generally give up our style quotient when we are on the move as it is tough to manage both style and fitness together in today’s busy schedules. TIMEX believes that its consumers do not have to give up on their style for functionality or vice versa. IQ+ is for the modern day men who demand a fit and active lifestyle and are always connected on the move. It combines modern technology with TIMEX’s trusted craftsmanship to give consumers more than just a watch. It is an ideal fit for the men who are interested in tracking their daily progress but wouldn’t want to sacrifice the beauty of a traditional watch on their wrist, a best of both worlds. 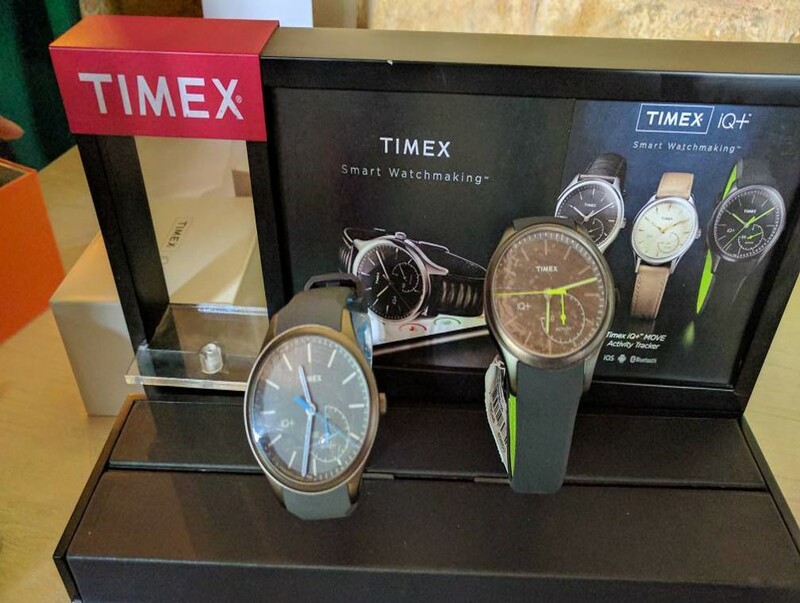 The TIMEX IQ+ Move comes in Silver Tone Case, White Dial with Gold Tone Accents and Brown Leather Strap while the other version comes with a Gray Silicone Strap and a Gray Finish Case, Black Dial with Blue Accents. The company says that you can remove the strap via a quick-release system. 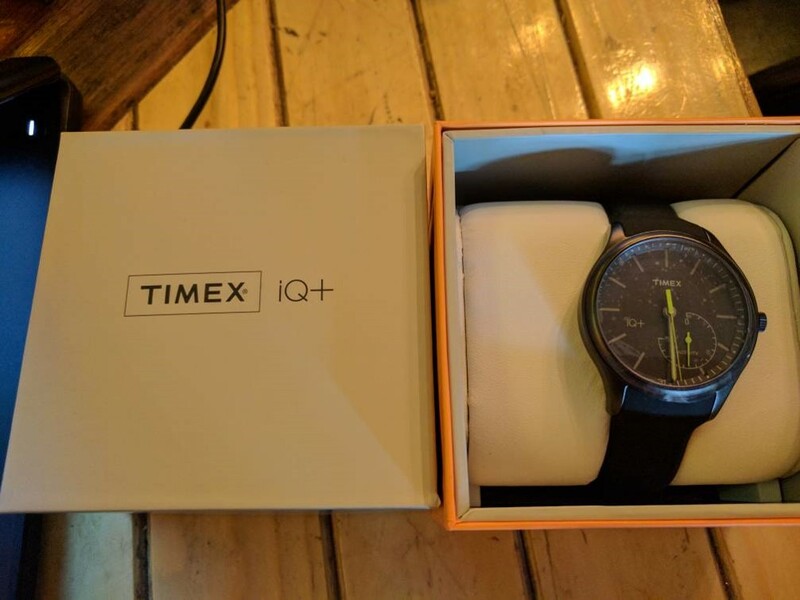 The TIMEX IQ+ Move is priced at Rs. 9,995 and is available across all TIMEX World Stores.